digestive and immune systems, emotional balance and the skin. This is a personal promotion, not doTERRA's. I just wanted to share some of my experiences with doTERRA's Peppermint Essential Oil. 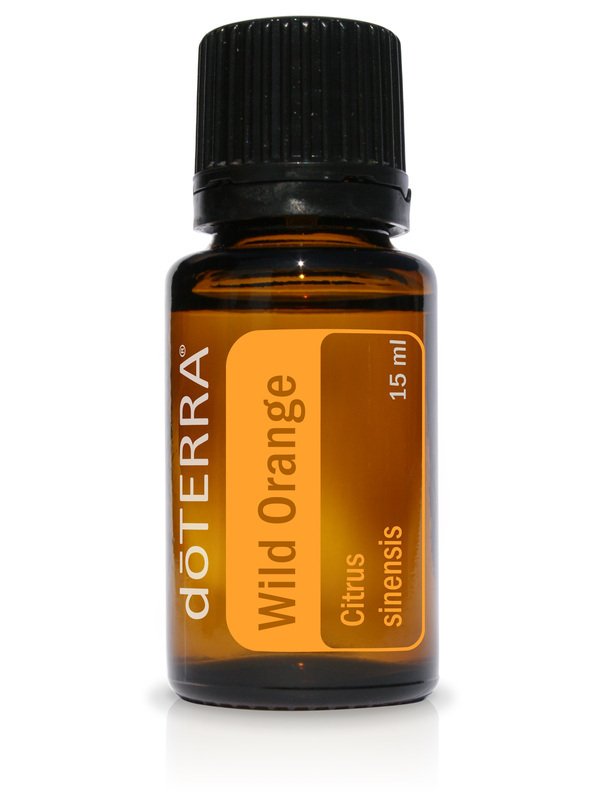 This is one oil that I would make sure to have on hand! Just this morning, my 6 year old son came to me looking green like he was going vomit. I told him to go to the sink (it was the closest thing) and I went straight for the Peppermint Oil. While he was hanging his head over the sick, I told him to give me one of his hands. I poured a little Peppermint Oil (diluted in oil) into his hand and told him to rub his hands together, cup his hands and hold them over his nose and breathe it in. His nausea almost immediately disappeared! I also used Peppermint Oil, along with Frankincense, this morning to get rid of a headache. I rubbed both of the oils onto my temples and forehead. Within 10 minutes my headache was gone! If you have a child with a fever, you can mist their back and chest with Peppermint Oil diluted in some water and it will bring their fever down within 10-15 minutes, whereas Tylenol takes about 30 minutes! 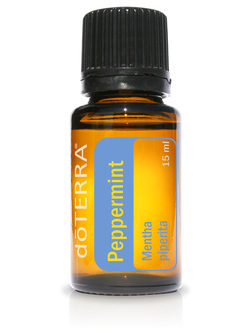 Did you know that fruit flies and other bugs hate Peppermint? It will not kill them, just repel them. I keep Peppermint Oil and water in a spray bottle (glass) to spray on my plants and my compost. Plants love the Peppermint, so this is a plus! This is the fastest way I have found to get rid of fruit flies. These are just a few ways I have used Peppermint Oil recently. I would love to hear other stories of success! I finally perfected my shampoo recipe! I went "no-poo" for about 8 weeks. No-poo is using baking soda and water to wash your hair instead of shampoo. At first, I loved it! Then at about 6 weeks, my hair started to stink :( I really didn't want to go back to my regular SLS (sulfate) laden shampoo. I decided to come up with a natural shampoo. My hair loves it! It was trial and error for a bit, but I got it. I am offering a 2 ounce sample size for you to try before you commit to the bigger 16 ounce size. Since the shampoo is natural and free of detergents and sulfates it is a thin consistency. You just pour a little bit over your wet hair and start working it in. It does lather nicely! You will only need a little bit to get a good lather and this should last you a long time. I only have to use this shampoo twice a week. For a natural conditioner you can make yourself, use apple cider vinegar and water. Don't worry about your hair smelling like acv! Once your hair dries the smell is gone, I promise. I use 2 tablespoons acv to 8 ounces of water. I also add a little Lavender Essential Oil for the lovely lavender scent. After washing with shampoo, pour the acv mixture over your ends. You don't have to do your whole head. Let it sit a few minutes and then rinse out. It is a great conditioner and detangler! If your hair is too dry, add more acv. 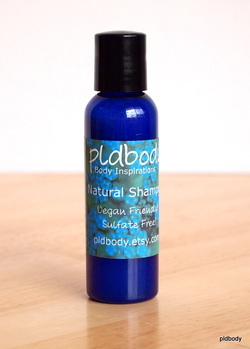 You can find my shampoo for purchase on Etsy, https://www.etsy.com/shop/pldbody?section_id=12680807 or you can go to the shampoo link above. I hope you love it as much as I do! Hi, I'm Kristen and I am the creator of pldbody products. I hope to bring you natural body care tips, recipes and more, so stay tuned! Wife, mother to 3 kidlets and bath and body business owner!